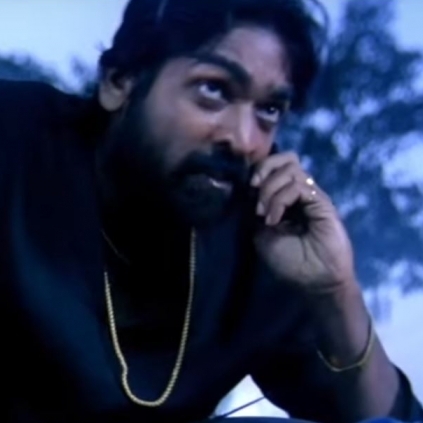 Vijay Sethupathi had worked on a Kannada film Akhada. He played the lead villain in the movie. 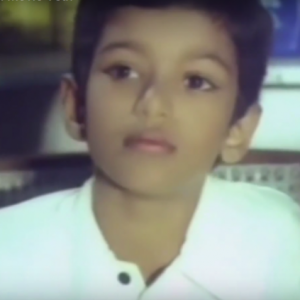 In 2014, the makers had planned to dub this venture and release in Tamil Nadu. Finally, after three years, the trailer of the film has been unveiled now. Titled Edakku in Tamil, the film is an S Shivan directorial, also starring Vasanth, Nayana Krishna, Avinash and Dharma in significant roles. 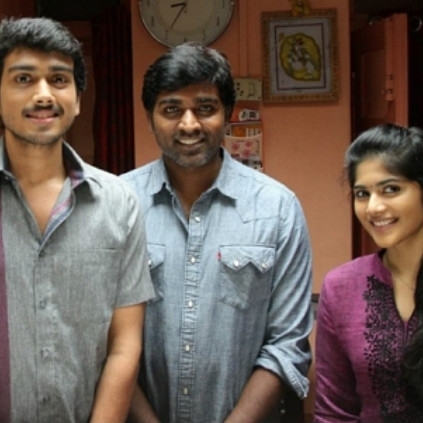 Director Balaji Tharaneetharan, who impressed everyone with his very first film, Naduvula Konjam Pakkatha Kaanom, has been waiting to release his second venture Oru Pakka Kathai, starring Kalidas Jayaram and Megha Akash in lead roles. 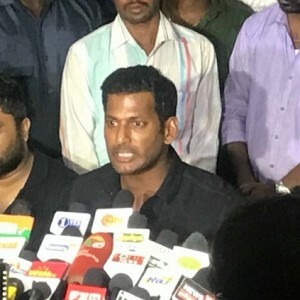 The film, which passed the censor, recently with a U certificate, has one more interesting update now and is marching towards its theatrical release. The film's trailer would be released today at 7 pm by Makkal Selvan Vijay Sethupathi. Vijay Sethupathi is working with Balaji Tharaneetharan on his 25th film Seethakathi, which is half way through its shoot. Is Julie 2 based on this popular Tamil actress’ life? Official statement & word here! Know what Samantha has wished Naga Chaitanya for his birthday? 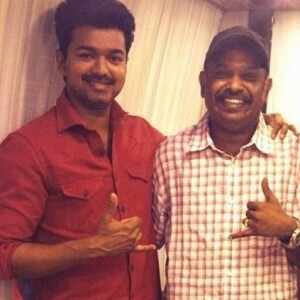 Vijay's first ever film and salary revealed! 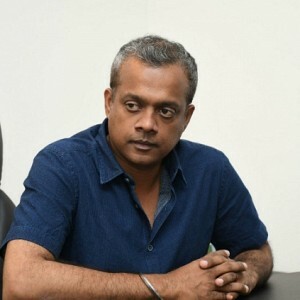 Gautham Menon to play a cop in this film! DIVORCE TALKS: Bobby Simha Clarifies All Personal Life Rumors! 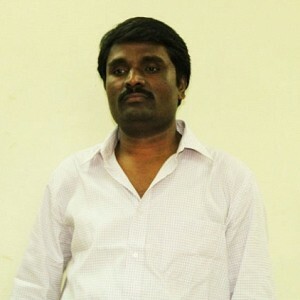 People looking for online information on Edakku, Vijay Sethupathi will find this news story useful.